PHPSESSID .talkwhateveronline.com Until browser is closed. wordpress_* .talkwhateveronline.com Up to 1 year. wp-* .talkwhateveronline.com Up to 1 year. comment_* .talkwhateveronline.com Up to 1 year. 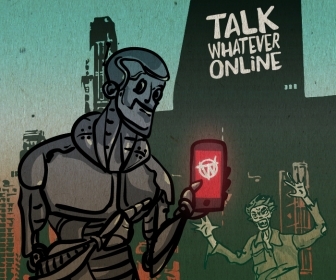 Talk Whatever Online has a fully responsive website. This means you can add a bookmark to your smart phone or tablet and you’ll still get a great experience, even on a smaller screen! 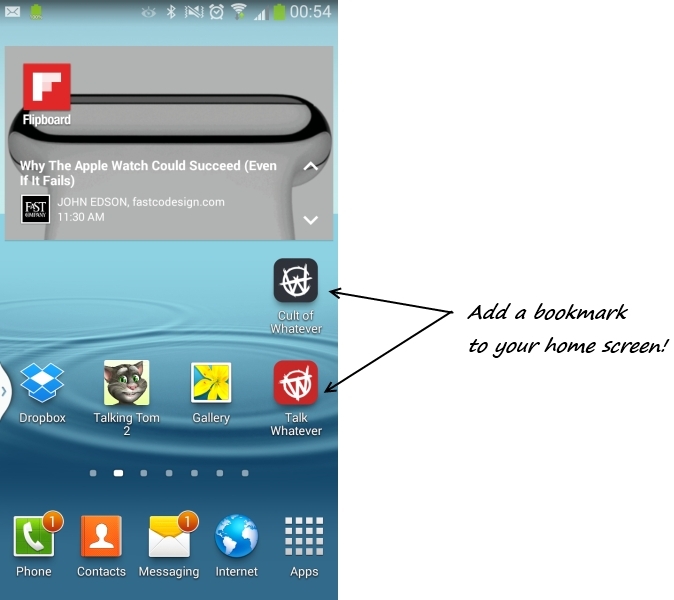 Better still, add a bookmark direct to your home screen for easy access. 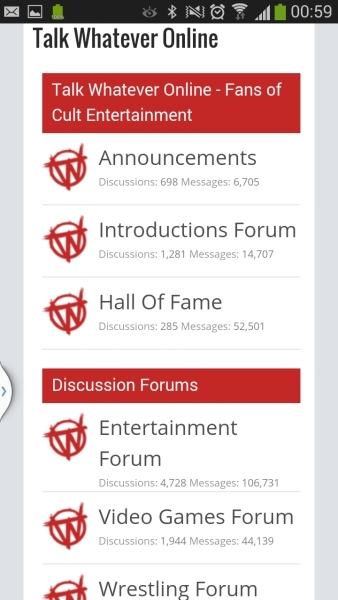 How does the forum look on a smart phone? How does the Fantasy League look? 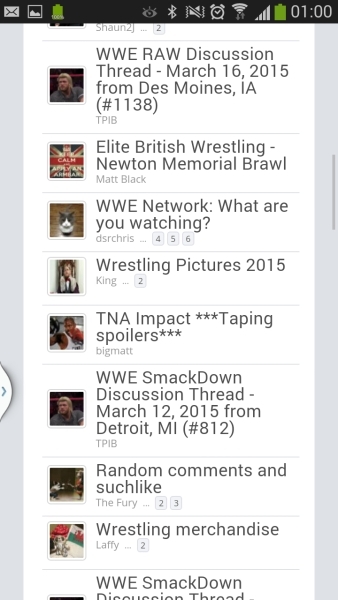 How do I add a bookmark on my Android smart phone or tablet? 3) Once the page loads, press the menu button and select the ‘add to home screen’ option. 4) A menu will pop up giving you the option to add a bookmark or add a bookmark to your home screen (amongst others), just select the most appropriate one. 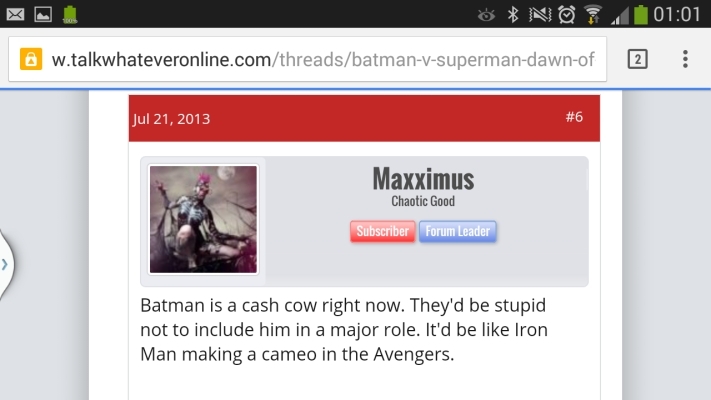 Now you’ll be able to access the site with just one click. If you are having any trouble, please ask for help on the forum here. Will Luis Ortiz face Anthony Joshua? All Talk Whatever Online logos, illustrations and graphics are copyright TalkWhateverOnline.com. All other trademarks, logos and copyrights are the property of their respective owners. © 2018 TalkWhateverOnline. All Rights Reserved.